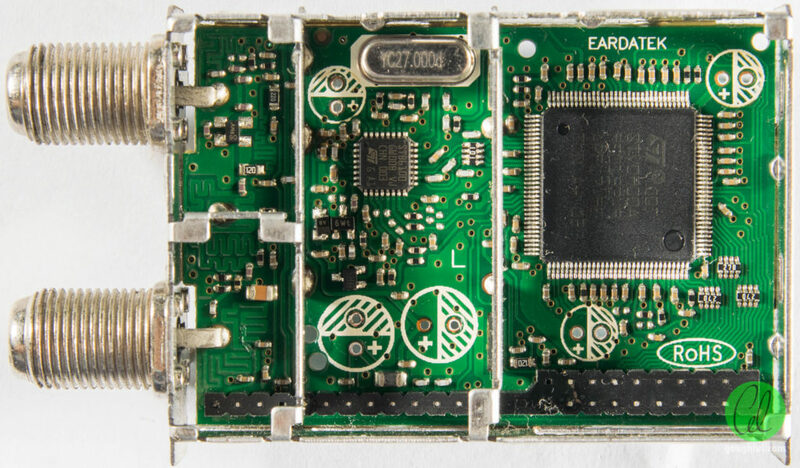 As a hobbyist with an interest in chasing satellite feeds, my TBS TBS6925 Professional Satellite Tuner Card was my dependable companion. Around AU$250 a piece, I purchased two back in 2011 and two years later, got around to reviewing it. 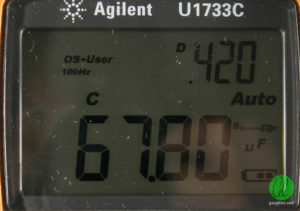 The card pulled in many transmissions, with a dependable Blind Scan feature and RFScan support as well. 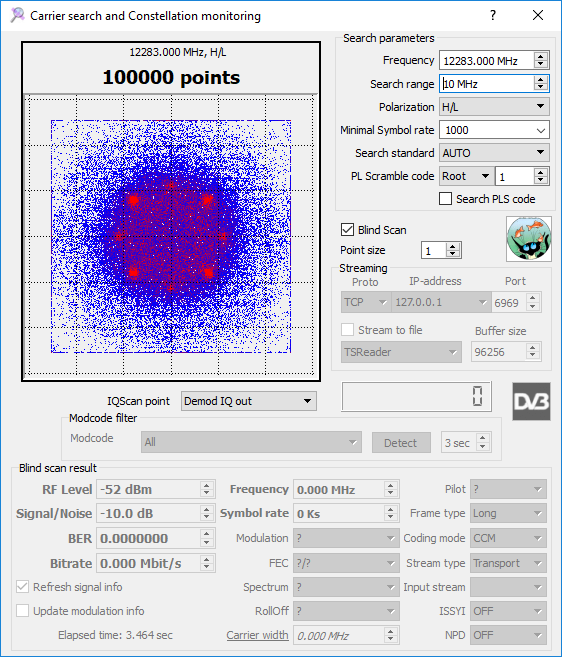 The ability to lock ACM/VCM transmissions including 16APSK/32APSK modes allowed for better identification of any unusual data services on satellites. It was expensive, but that was because it was superb. 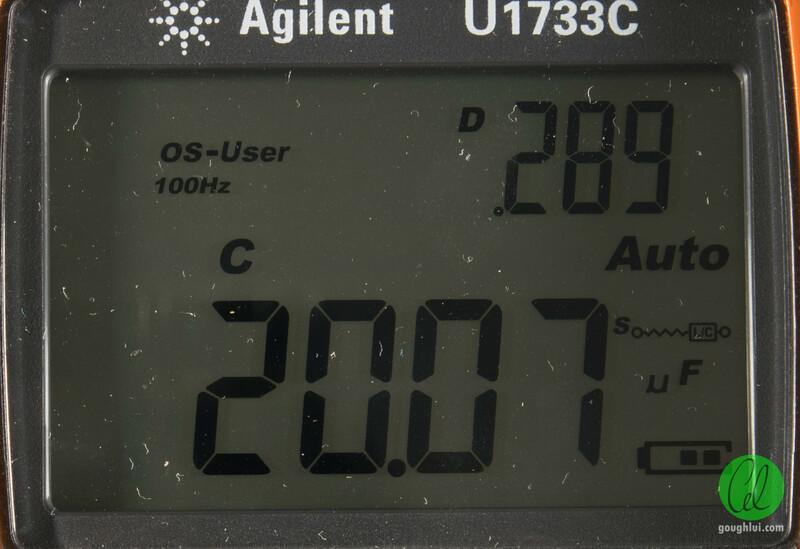 The cheaper alternatives without these professional features, such as the Prof Revolution 8000, had their own issues. Unfortunately for me, it seems that time has taken its toll and today (the day before Melbourne Cup day), I say farewell to both cards as they have failed. Before I left on holiday, while I was writing my article about Optus’ test transmissions, I had already realized something was amiss with my main desktop’s TBS6925. At first, blind-scanning services took more than one attempt to get a lock. This was a minor annoyance. 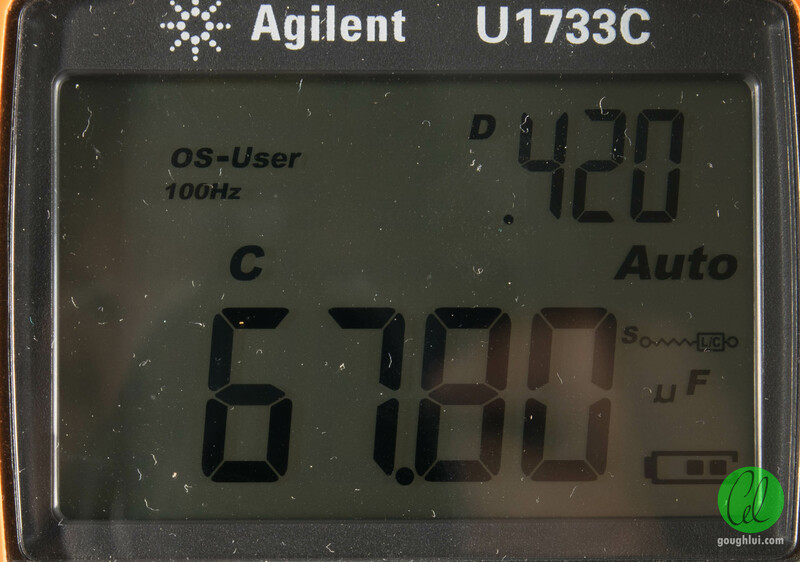 But this soon progressed through to complete inability to lock any DVB-S2 signal – 8PSK, QPSK … it just wouldn’t lock. On a narrow feed, we could see the QPSK pilots being synchronized, but the 8PSK constellation just was not visible. Other times, it seems it had achieved lock but then lost it on a frequent basis resulting in a very noisy IQ plot. There was nothing that could be done to coax the card into locking the signal. 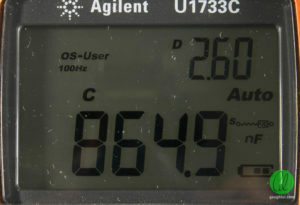 Even turning off blind-scan and attempting to tune with known good signal parameters would not elicit a lock. 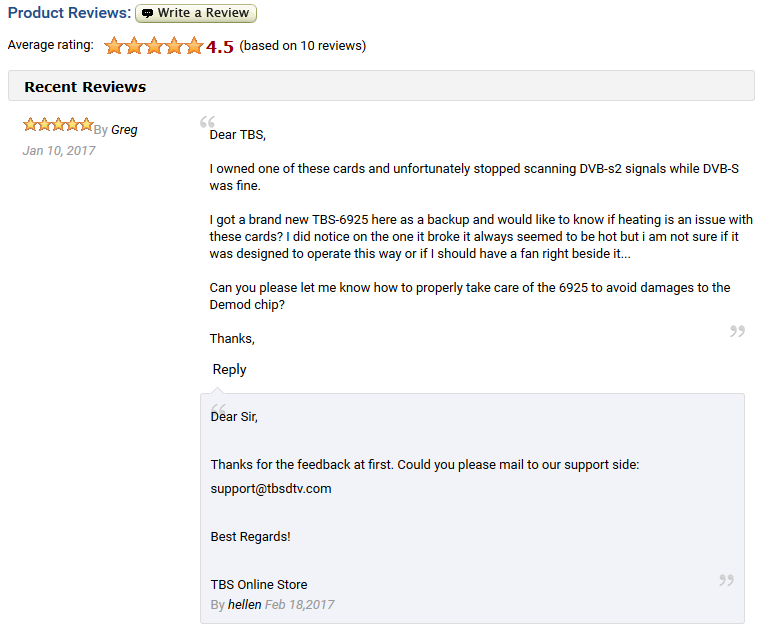 I checked my second TBS6925, only to find that it was also suffering from the disease. 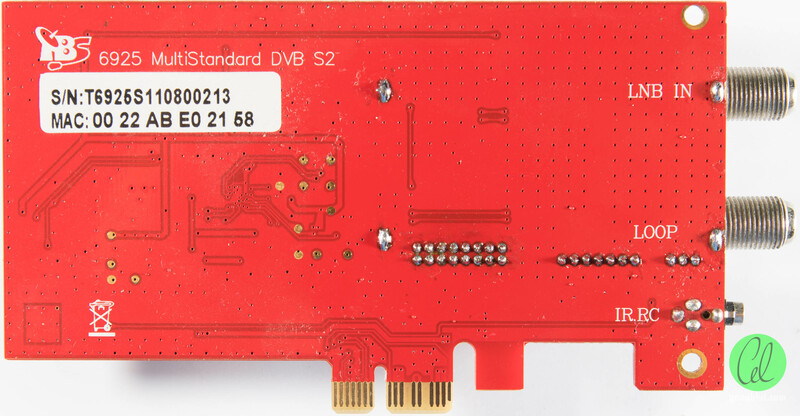 It seems the disease is less advanced on this card, and so while DVB-S2 signals will lock with the card, they appear with high BER and lots of TEI-ed packets. It resulted in unwatchable results. The Prof Revolution 8000 fed from the same dish locked with practically identical SNR but a dead-zero BER and stable picture. 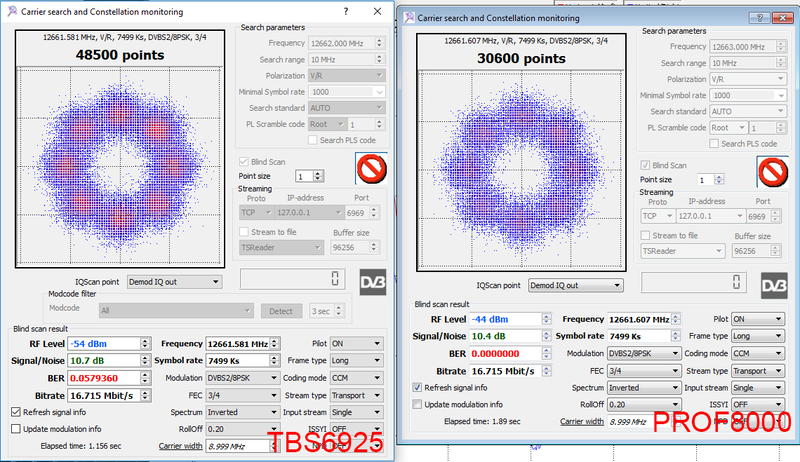 These symptoms only affected DVB-S2 signals, and not DVB-S which continues to lock stably with good BER. RFscan continues to operate as normal as well. 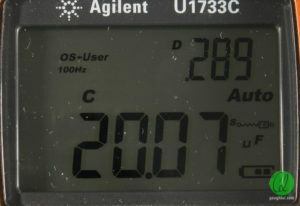 It seems that tuners based on the beloved ST demodulator chip are affected, as even Omicom products are claimed to have problems. The first thing I did was to take a card apart to see what could go wrong. 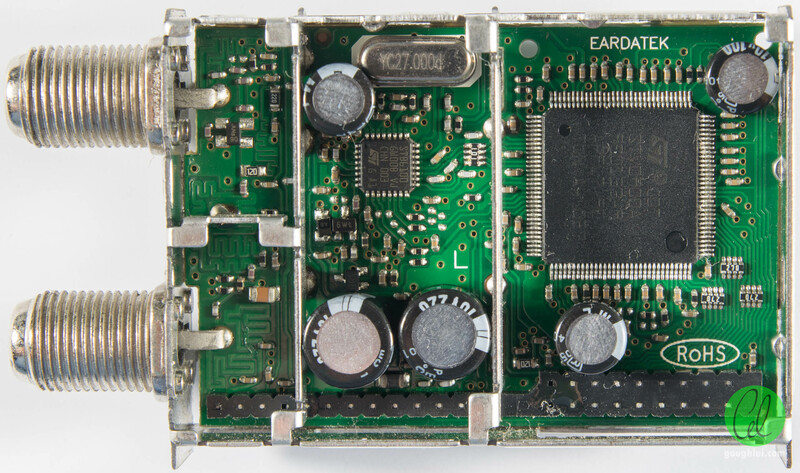 TBS’ design was quite nice with all tantalum capacitors, but the Eardatek tuner was a different story. 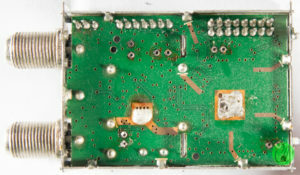 Inside the tuner were five small electrolytic capacitors. Each of them had bulged slightly, but due to the shielding and heat, they would have cooked in all the years of being powered on. The capacitors also looked suspicious for branding. Knowing just how much gear has succumbed to bad capacitors, I decided to attempt to do a replacement to see if the card could be resurrected. The biggest difficulty, as usual, is attempting to repair something that was not designed for repair. We have large ground planes with through-vias, and about 30 solder joints that need to come free for the tuner to release from the board. The crusty lead-free solder didn’t help, nor did my anemic fine-tipped soldering iron. It took two hours of wrestling with desoldering braid, leaded solder and a desoldering bulb to eventually clear the pins enough. This was followed by a screwdriver levering the tuner from the board as I went through and heated each and every mounting leg to free the module. Rather luckily, no pads were torn by the operation. The baseboard, looking quite bare without the tuner module. I made quick work desoldering the capacitors from the tuner, as they’re standard through-hole components, although the restricted work space was an issue. The smaller three are 100uF 10V capacitors, and the larger two are 220uF 10V capacitors. 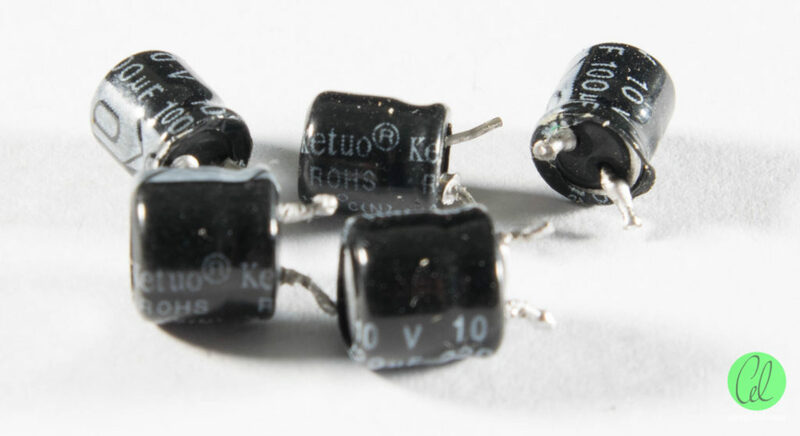 The capacitors were Ketuo branded, which is not a brand that is widely known or reputed. The three 100uF capacitors measured a mixture of values, but none of them were within the expected tolerance. The two 220uF capacitors were closer, but still, not close enough. Bad capacitors, confirmed. These were slightly larger than the original, but cost about AU$6 for 10 of each, so I decided it was worth a shot. It’s a just fit inside the tuner. Not my neatest job but it should do. There’s the card, looking almost brand new. All I need to do is fit the bracket on and shove it back into the PC. The good news was that the whole process did not kill the card. The bad news was that the fault was not fixed or affected in any way. The card still could not lock DVB-S2 at all. The second card was only partially failed, so I thought maybe there was a chance to save that one by doing the surgery on it. 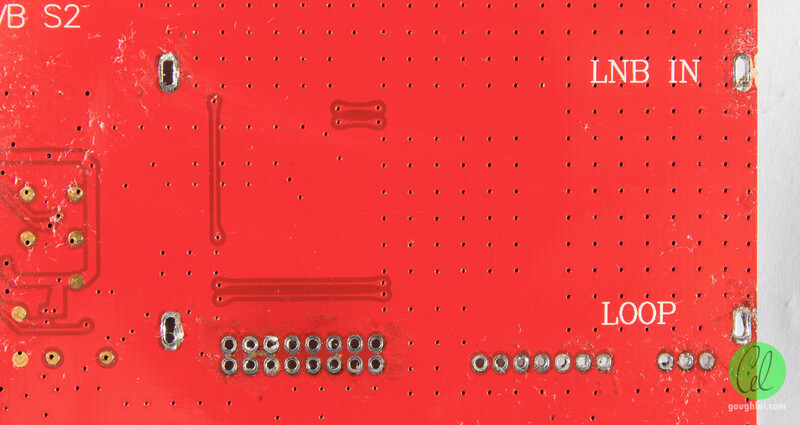 Unfortunately, that card has solder that was way too crusty, and after fighting with it for about an hour and a half, I gave up and resoldered all the joints as I was convinced I would break the board or tear a pad in trying to wrestle the tuner off the board. 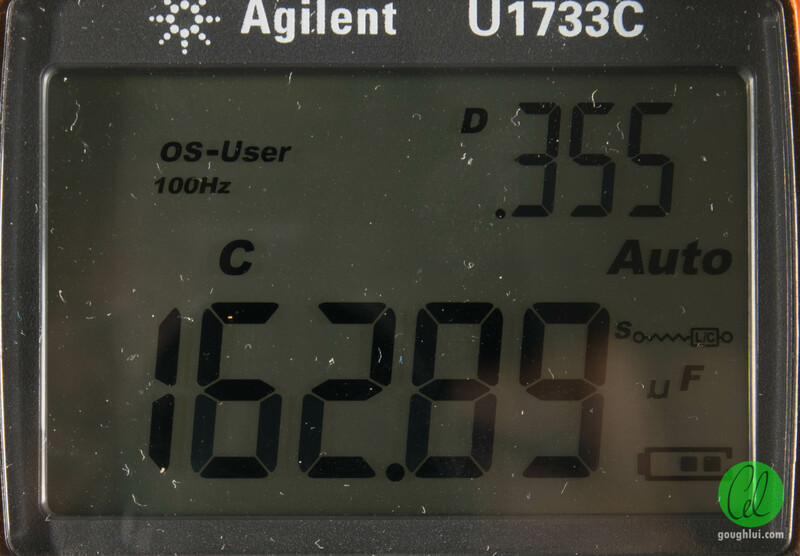 Maybe the capacitor failure shortened the life of the demodulator by not smoothing the power as much as it should, I don’t know, but at the least I would have expected it to have an adverse effect on the performance of the unit. Tomorrow is Melbourne Cup Day, which means a feed to go looking for. Now I have no good tuner card in my workstation, whatever shall I do? I know … I’ll grab one of my Prof Revolution 8000s and shove it into the box! Except, that didn’t work at all. In fact, the card refused to be detected, regardless of which slot it was put into. It seems that Ryzen machines do still have compatibility problems with PCIe cards. 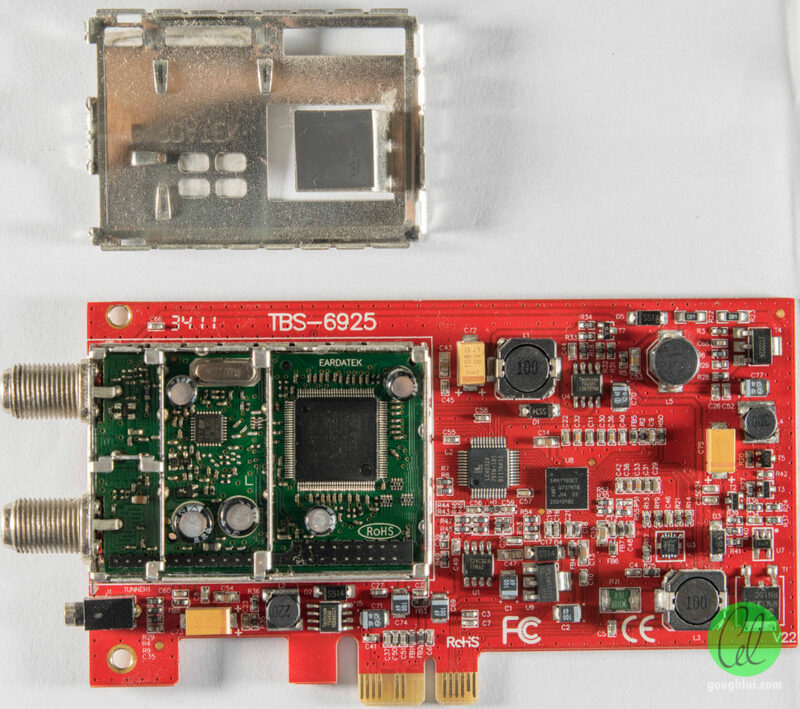 From graphic cards to audio cards, to HDMI capture cards, it seems to be an ongoing issue that can only be solved by having new “firmware” on the cards themselves or BIOS updates on the motherboard. 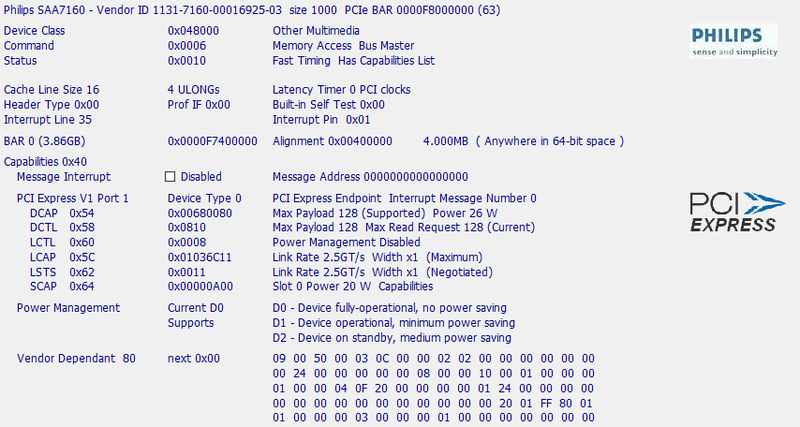 Problem is – Prof is gone, and my motherboard is already running the latest BIOS. 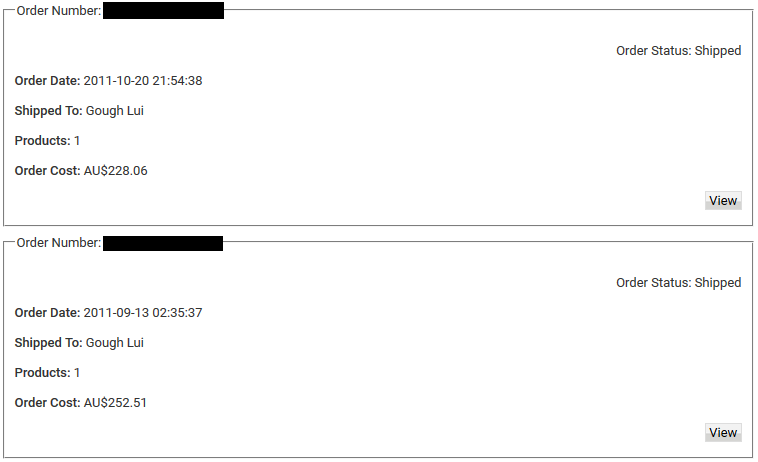 Looking at the card details from SIV, it does seem that Prof have done something which may have triggered the issue by choosing to type the device as a Video Controller. This seems to be a potential cause of compatibility issues. 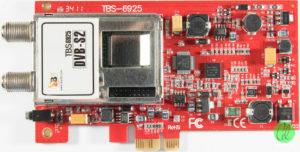 The TBS instead chooses “Other Multimedia” type. Maybe that’s all that’s needed – to change the device class. Maybe I could reprogram the EEPROM on the Prof card and try it out, but by now, I’m just too worn out to even care. I chucked the Prof card into one of my HP Microservers, it came up just fine, and so now I’ll just have to do my scanning “remotely” through the network. It is rather disappointing that I was not able to repair the cards. The fault is probably within the demodulator chip in the DVB-S2 path as high BER is shown on one card and a complete failure to lock is shown on the other (even QPSK-based DVB-S2 transmissions). 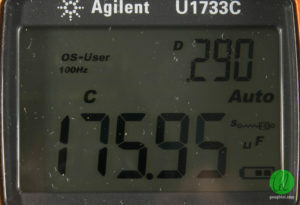 Even prompting the tuner by giving it the transponder symbol rate and mode (i.e. not blind-scan) fails to work. Regular DVB-S transmissions in QPSK are received with no problems, and RFscan continues to work. 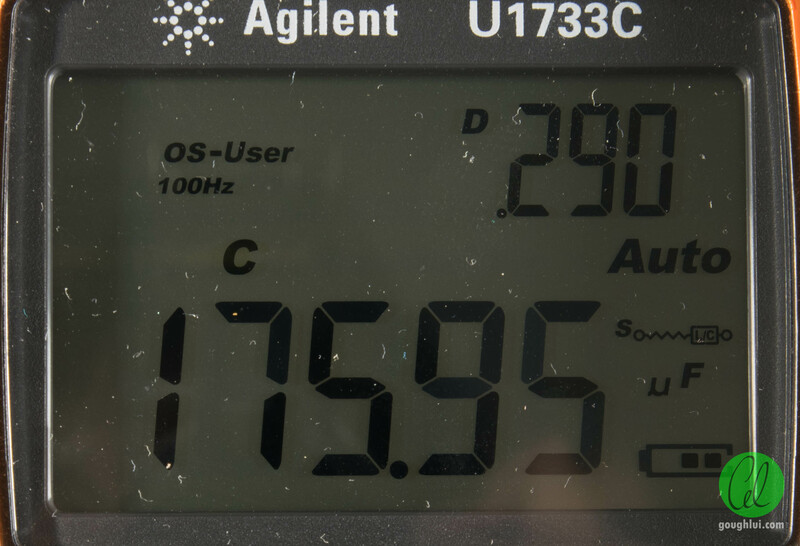 However, in this state, the card is not that useful as many transmissions are in DVB-S2 now. I thought I had identified the issue, and I had some luck that I could disassemble one card and exchange the capacitors, although to no avail. 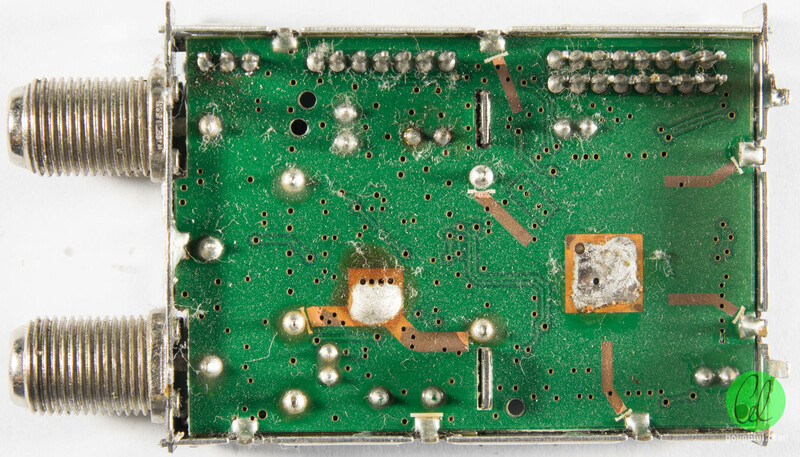 The other card had such crusty solder that it wouldn’t let go of the tuner – desoldering it without destroying it didn’t seem possible, so it was left in the partially-functioning state. I suppose I can’t be too unhappy – the cards did last six years. 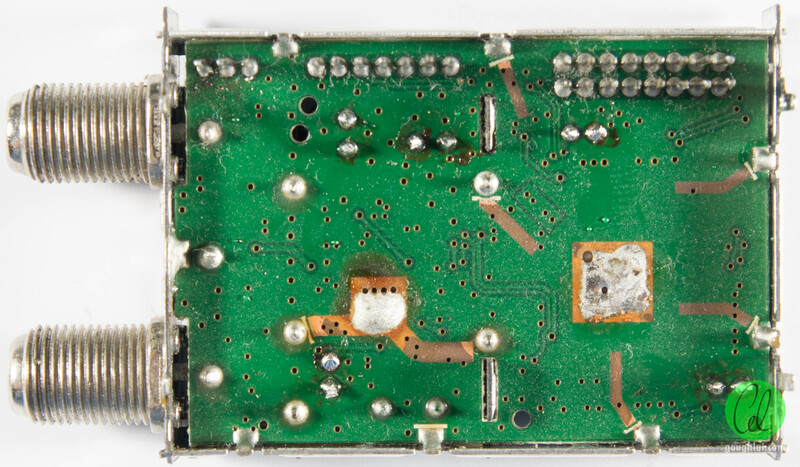 But if your card has the disease – going through the hassle of changing the capacitors in the tuner section will probably NOT solve your problem. Unfortunately, the compatibility issue now means that my new Ryzen based system is going to be without a satellite tuner, all due to the fact that my “backup” Prof Revolution 8000s are just not compatible due to a “bug” with how Ryzen handles “Video” type PCIe devices (I suspect). The choices for replacement seems to be rather limited as many players have left the market. 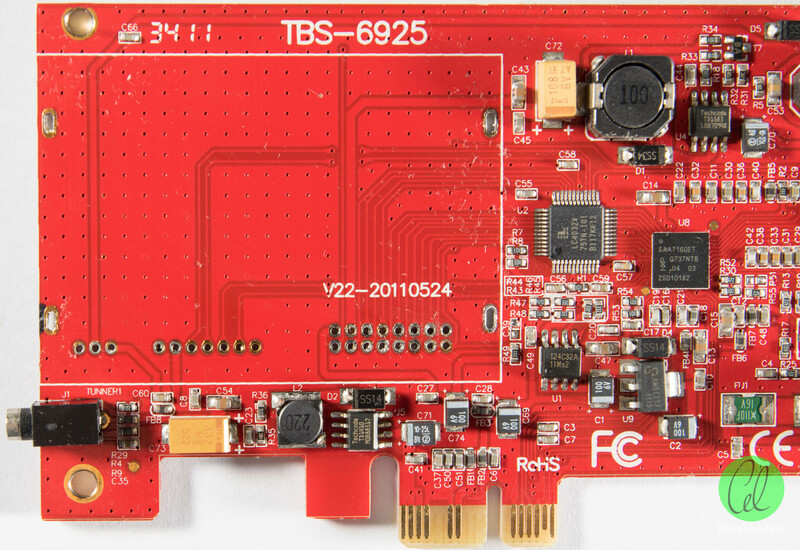 The only sane choices seems to be TBS’s TBS6903 which is a dual-tuner, and TBS6908 which is a quad-tuner professional card. 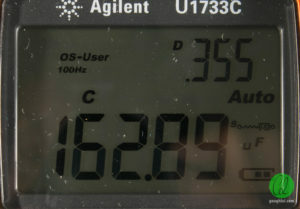 They’re cheaper if we are comparing on a tuner-by-tuner basis, and the symbol rate range is better. 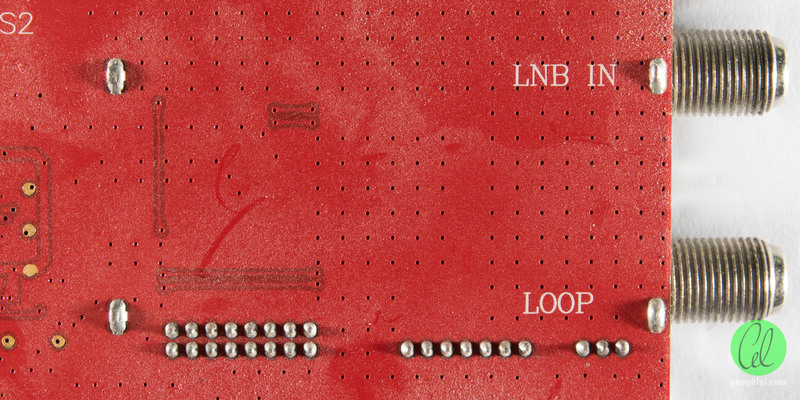 Both feature similar features, but one distinction is the lack of any loop-out ports, which makes using it with an external spectrum analyzer less convenient. However, the problem with buying them now is that they could become obsolete as DVB-S2X sees adoption. 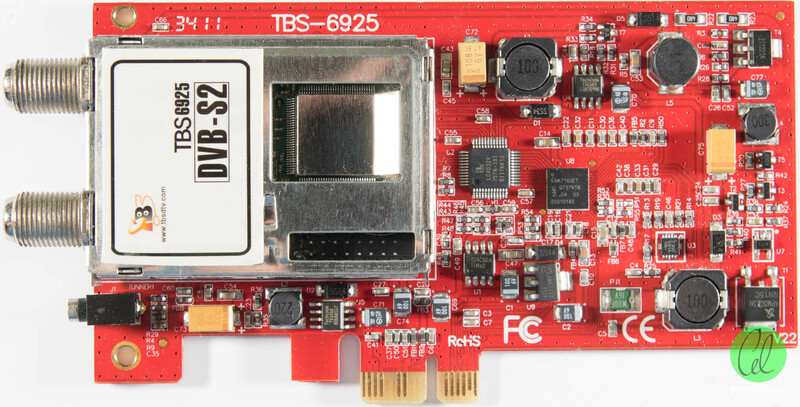 TBS has the TBS5520SE USB multi-standard (practically all-standard) tuner, which is capable of the APSK modes and DVB-S2X, but it doesn’t seem to have any ability to do blind-scan or RFscan. It’s also not too expensive, and would have been great to have on holidays (too late now). Alas, my search for a replacement doesn’t have any obvious answer. Maybe some time in the near future, I will find a replacement – or end up with one of the above. 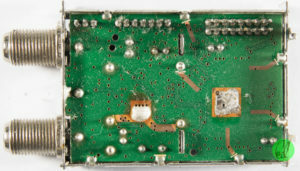 This entry was posted in Computing, Obituary, Radio, Satellite and tagged computer hardware, dvb, failed, fails, failure, made-in-china, obituary, radio, repair, rf, satellite. Bookmark the permalink. 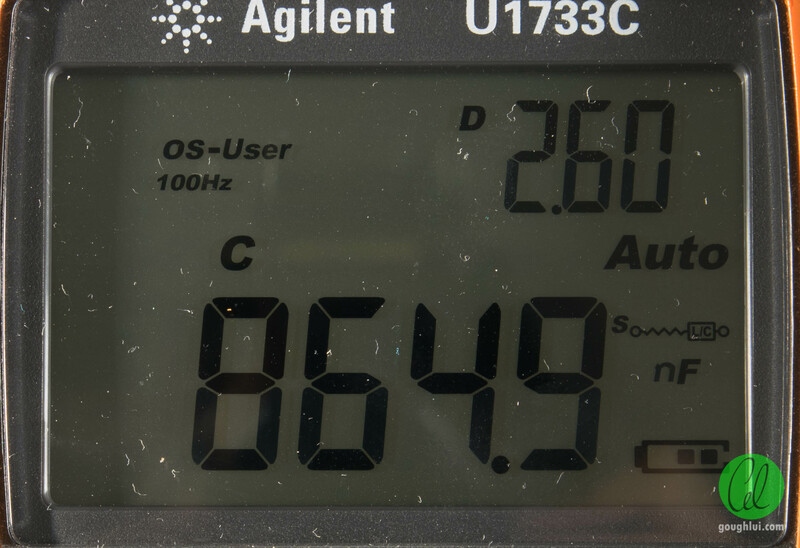 I’ve got the same problem like you, in EBS Pro 8PSK frequencies’ quality is only 20%, level and SNR is OK. I don’t know try or not changing capacitors. 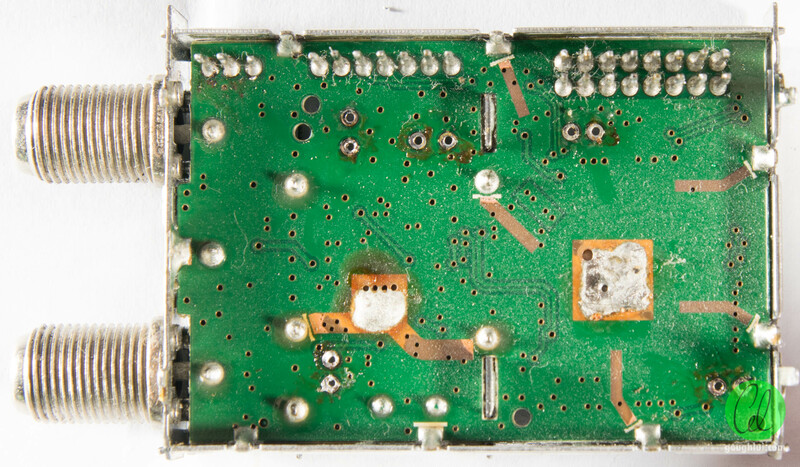 We suspect it has to do with degradation of the silicon itself within the tuner. As far as I know, it’s fatal … the card will have problems maintaining phase-lock on 8PSK and higher constellations and would mainly only be useful for QPSK thereafter. I don’t feel that changing the capacitors would make much of a difference – I tried it on mine, and sadly, no dice. It wasn’t an easy operation either to get it out of the PCB especially without something more complicated like a desoldering pump.